On line subscription now available - read the paper on your device. 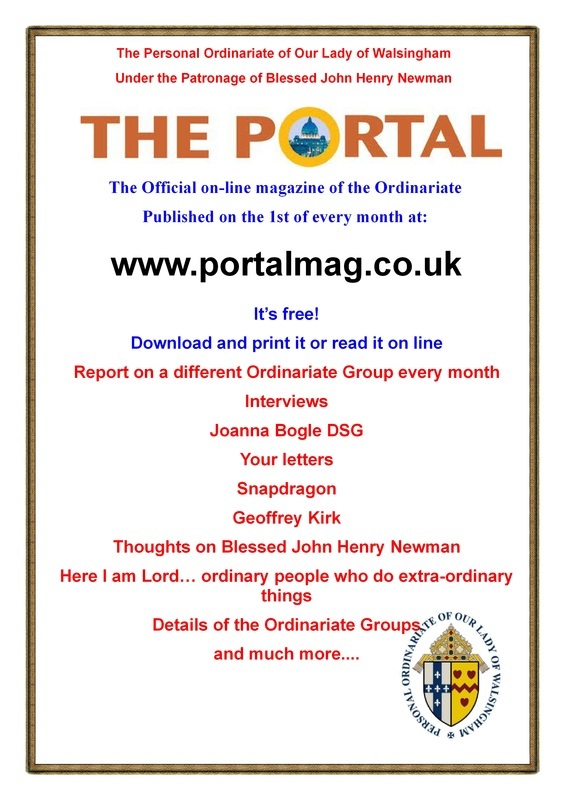 The on line subscription is a cracking initiative which means you can read back and current issues as well as the next issue as it is being built, so you can see any breaking news. A steal at just £12 per year, or up to December 2015 for subscribers joining now! Use the link on our links page for more information.